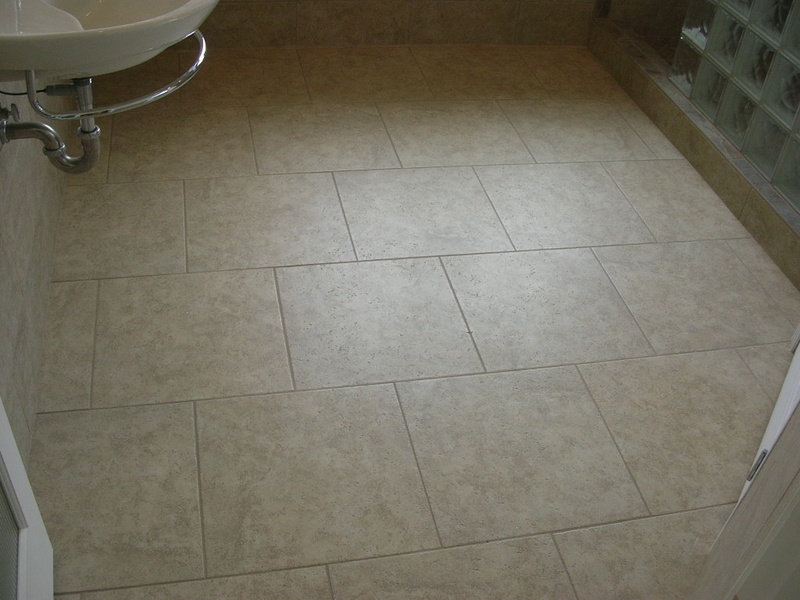 Floors | Tile Bend Oregon | Brian Stephens Tile, Inc.
I’ve probably laid more floor tile in my time than anything else. 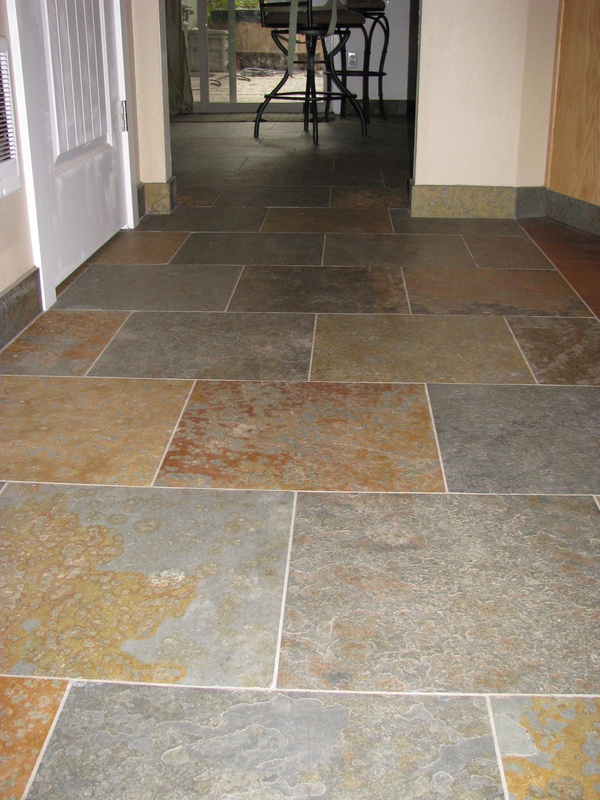 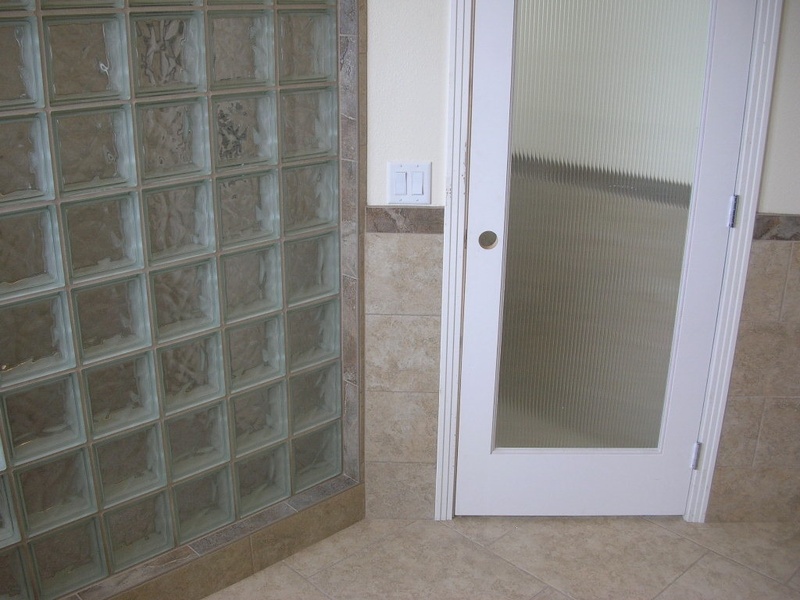 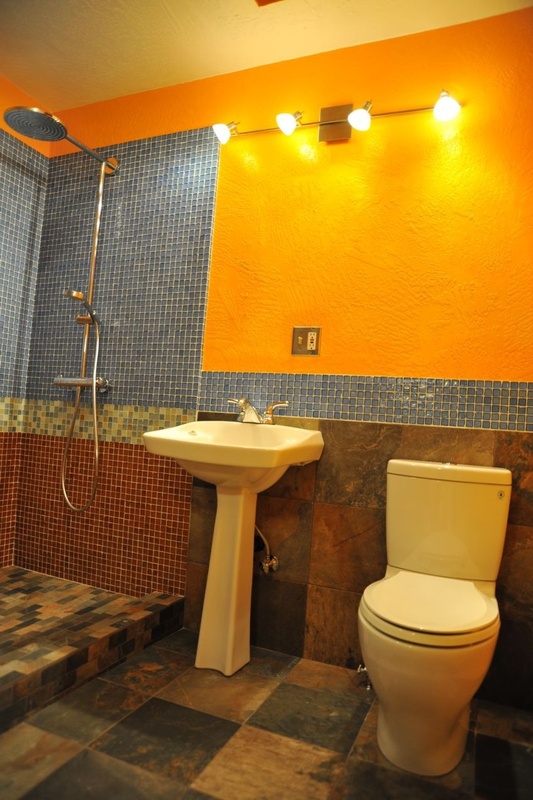 Tile floors in Bend, Oregon are a great way to combat the desert dirt and dust; tile floors are the perfect low maintenance flooring choice. 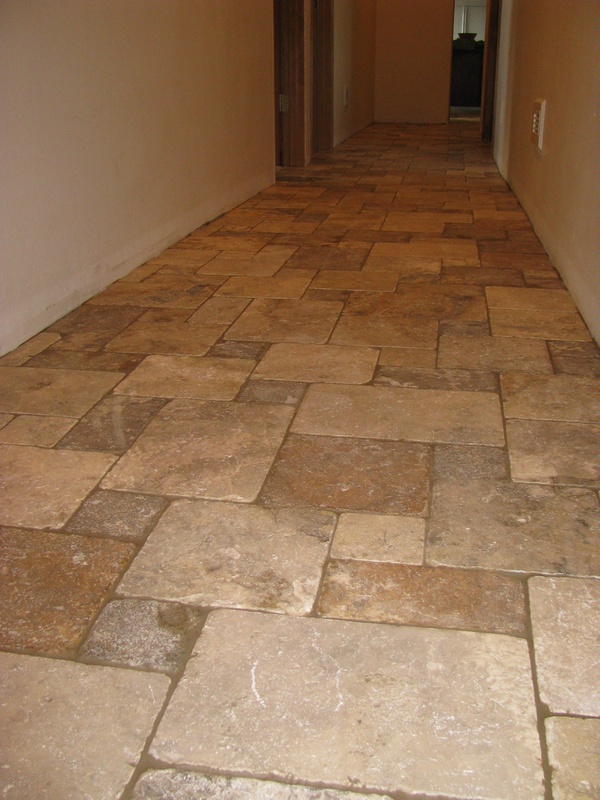 With a wide variety of options for heated tile floors available, too, I can make sure that your floor is not only set straight and true but also warm to the touch during those cold Central Oregon winters. 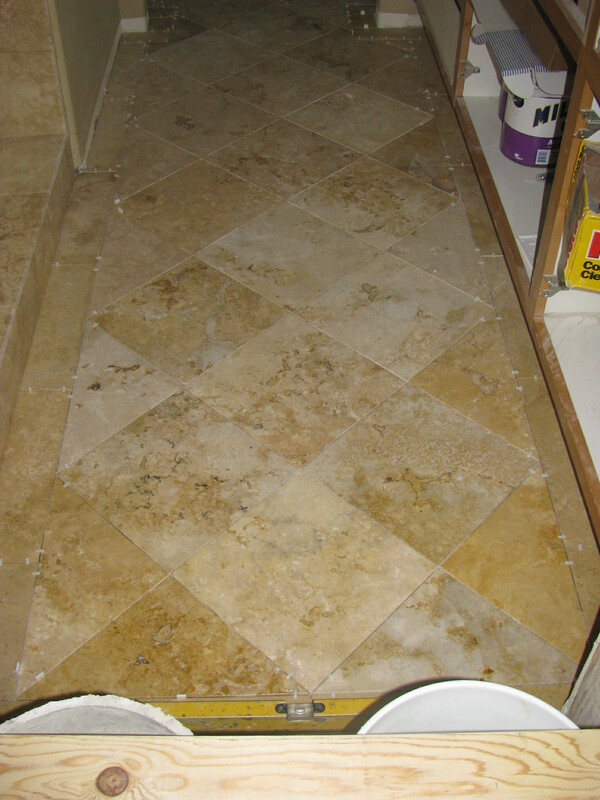 Enjoy my pictures and please source them to me should you choose to use them; not only did I set all of the tile and stone seen here, but I also snapped the pictures. 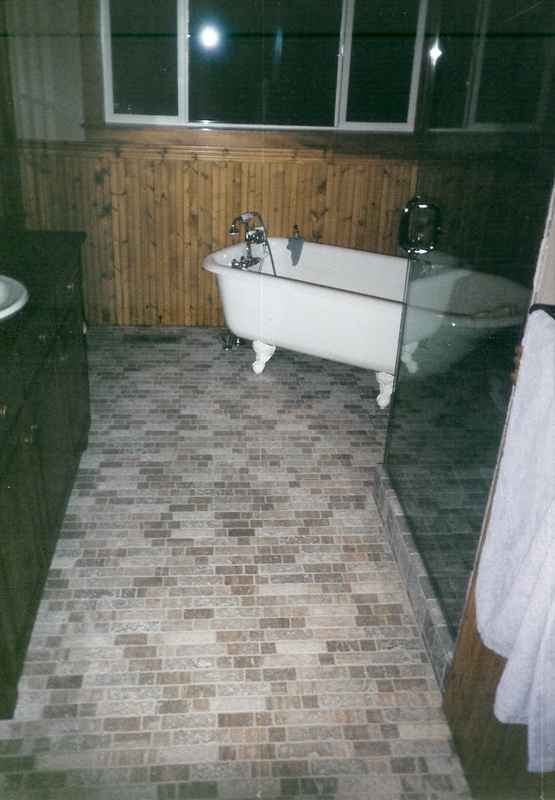 This floor represents only part of 2,000 square feet of continuous tile! 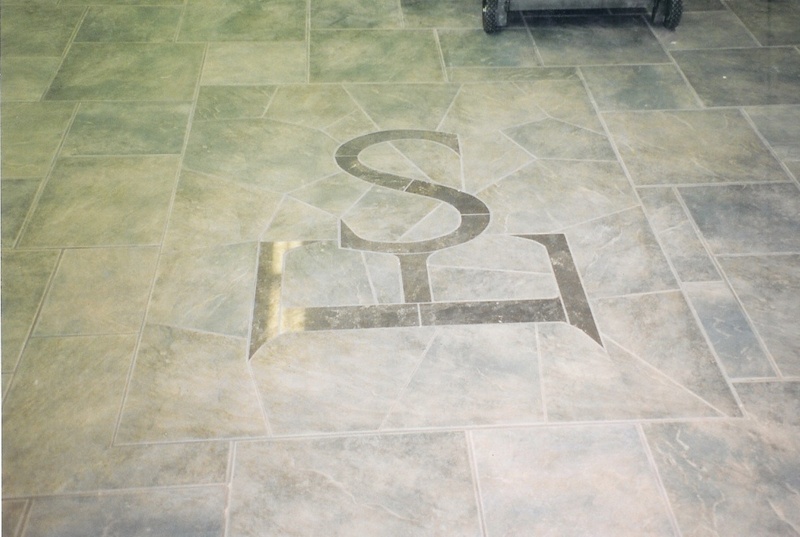 More than 2,000 square feet of continuous floor tile with custom logo mosaic…always fun.